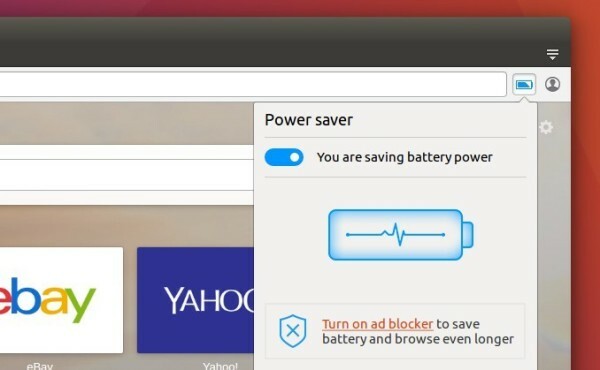 Opera browser 38 was released earlier today with new power-saving mode, which offers up to 50 longer battery life and avoids overheating. 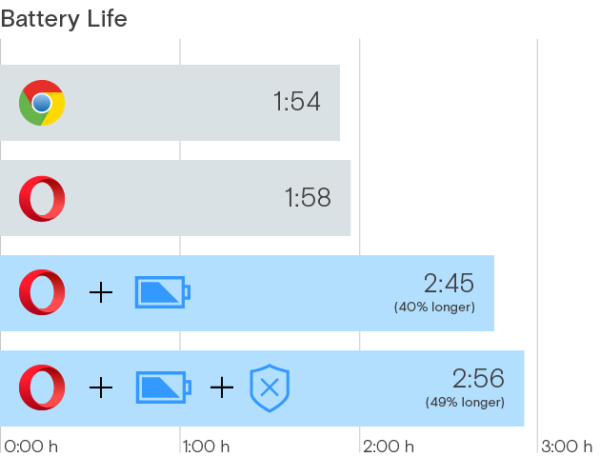 By reducing background tabs activity and frame rate, using hardware accelerated video codecs in video-playback, pausing themes’ animations, auto-pausing unused plugins, including ad blocker, the new power-saving mode increases as much as 50% battery life comparing to other browser, and keeps your laptop over 3 degrees °C cooler. This feature can be easily enabled from the top-right corner in Opera browser window.